I have been wanting to read this for so long! 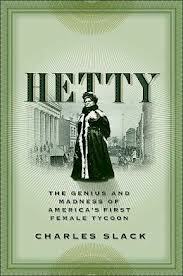 I think I first heard of Hetty Green in either the Guiness Book of Records and she fascinated me from that point on. This book was first published in 2004 and I don’t know why I’ve not got to it until now – no excuse. But here I find myself with a few days before I can dip into the September 15th reads and it came to mind. I tried the sample and here I am. 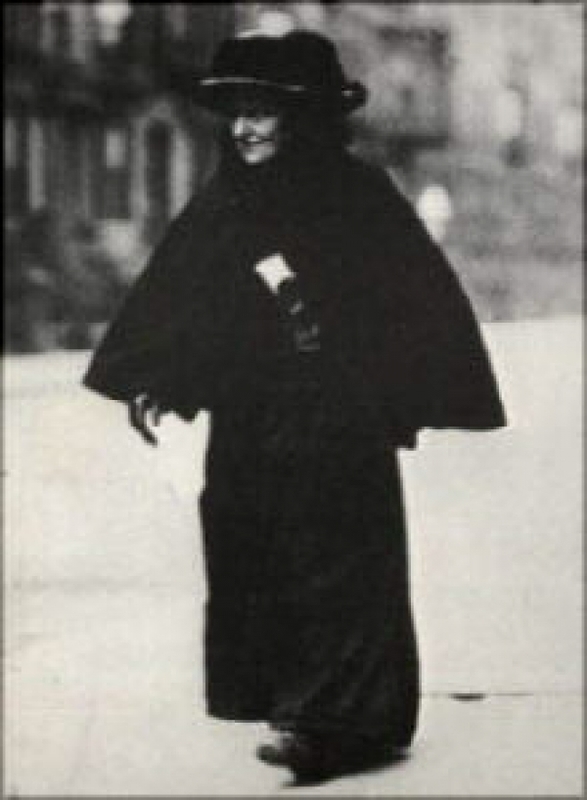 It turns out there are two books on Hetty Green – this one, and the much more recently published The Richest Woman in America: Hetty Green in the Gilded Age by Janet Wallach. I tried both samples and it seems to me there is a big difference. I’d like to read both if I have time. Wallach’s book looks like it’s documenting a far “nicer” person – that may be due to several factors but I’d have to read them both to see. Anyway, on to the notes. Slack has a warm and engaging style which presents itself from the Introduction. I suppose there are going to be digressions. 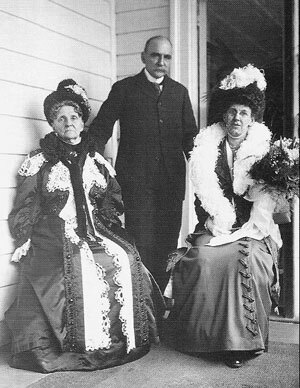 because there isn’t all that much information about Hetty Green and the era in which she lived, the history of Wall Street and America’s Gilded Age are multi-faceted and fascinating. This is also evident from the Introduction. 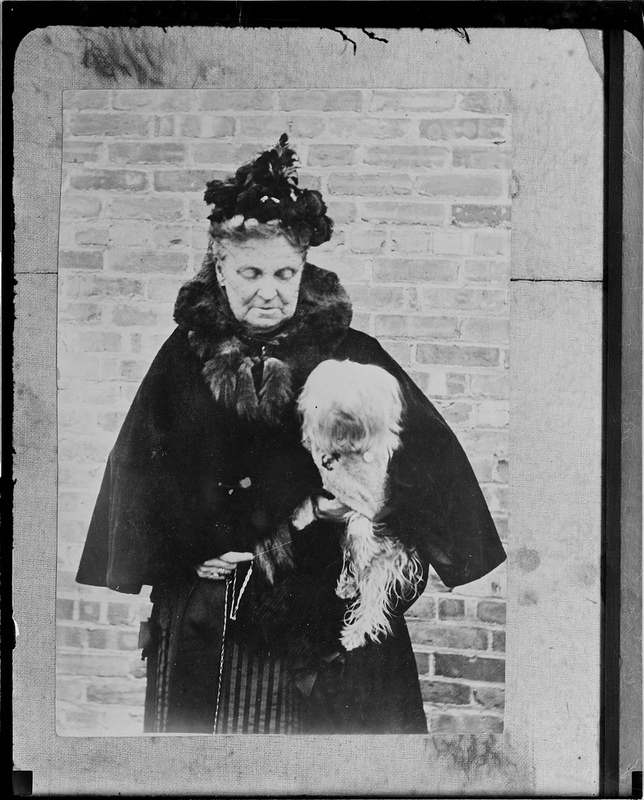 Hetty Green is legend – the richest woman in America for awhile due in part to her miserliness, the stuff of legend. Slack seems to imply there was more to her than that – this will not be a Freudian type of psychological study, but rather one of a shrewd woman who made tough choices based on what she wanted – no regard for social morés or fashions or standards – or gossip. Robinson and Abby Howland), the whaling industry in New Bedford, Massachusetts and Quakerism. Hetty was the only surviving child of a man with a fortune to pass on – and Hetty liked money from a very early age. She learned to read and read the financial pages to her father and grandfather when they lost their eyesight. 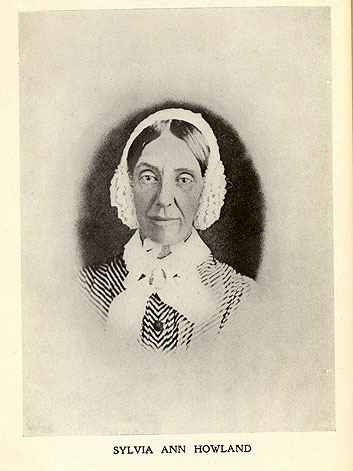 She lived much of her early childhood with her maternal grandfather at Round Hill, but did go to two schools – one very strict, one a “finishing school” for young ladies. Her father was rich and her mother’s father had a great deal of money and Hetty was the only viable heir. This is not a rags to riches story. after which she was more or less “groomed” by her mother’s sister Sylvia Howland who had never married due to health. I wrote a whole BUNCH! of notes and saved the wrong document – This is a loose summary of Slack’s book. 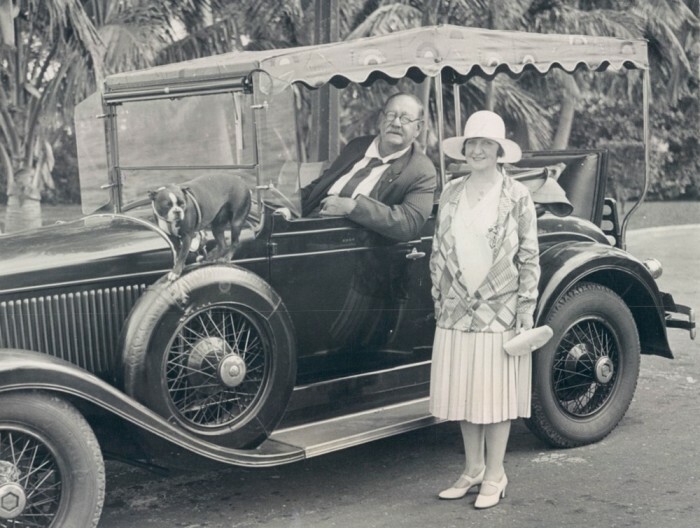 Following Sylvia’s death there were many lawsuits about the estate – Hetty had not been given control of her own money from her father’s estate, her mother’s, or her grandfather’s. She was at the mercy of trustees. With Sylvia she had hoped things would be different but … no. Sylvia had made a new will and Hetty’s portion was cut substantially. I think from that time Hetty became a bit overly fearful, protective of her money, you might even call her paranoid – that other people, from beggars to corporate heads would somehow cheat her of what she felt was hers to protect for future generations. 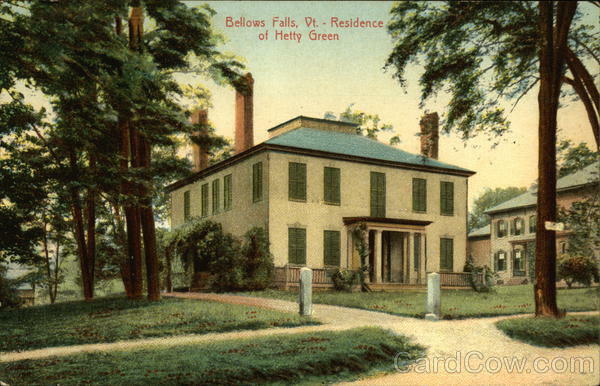 The Green family home in Vermont. She invested very, very wisely – she bought cheap, sold dear, and neither panicked nor speculated. Her fortunes grew. She married Edward Green, a man with his own money who liked to spend it, but when his fortunes took a dive and the banks wanted to take her funds to cover their losses (from his doings) she drew the line. They bought a home in Vermont which the family loved. Her children were raised very frugally – no private schools or fine clothes. She fed them and loved though. She took her son, Ned, to the doctors but was afraid she’d be cheated if the docs knew she had money. She sent Sylvia to the debutante balls but feared the gold-diggers. Ned ended up with a prostitute and promised he would never marry (but he stayed with her and they married after Hetty’s death – with a pre-nuptual which stuck). The book goes into Ned’s dealings with railroads in Texas – he was quite a successful businessman. At age 40+ Sylvia married an older man with his own money who also signed a pre-nup. Neither child had their own children. Hetty spent her days clipping bond coupons and investing. It’s what she loved. 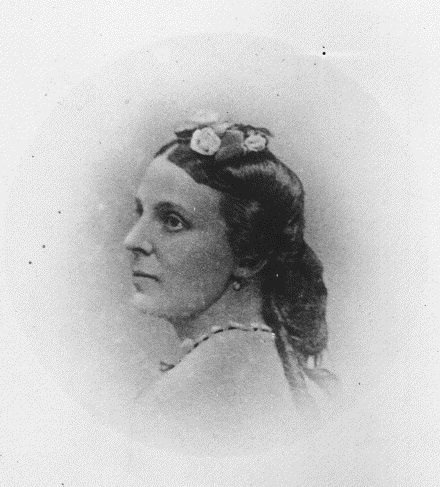 Her hubby died and was buried in Vermont. She continued alone- with her doggie. The newspapers ravaged her but unbeknownst to them, Hetty gave to those she wanted to give to, churches and schools and neighbors and so on. Slack’s book doesn’t get into the Gilded Age era much, nor does it cover Hetty’s general psychology – what could have led to her obsession with money. Was it Quakerism, a search for the love she really didn’t get at home, a family characteristic taken to extreme? Hetty was treated like a witch by the media and the public picked up on that because she didn’t spend her money like they would have. That said it’s a really interesting book – well written and researched (the notes are informal but the bibliography is sound).